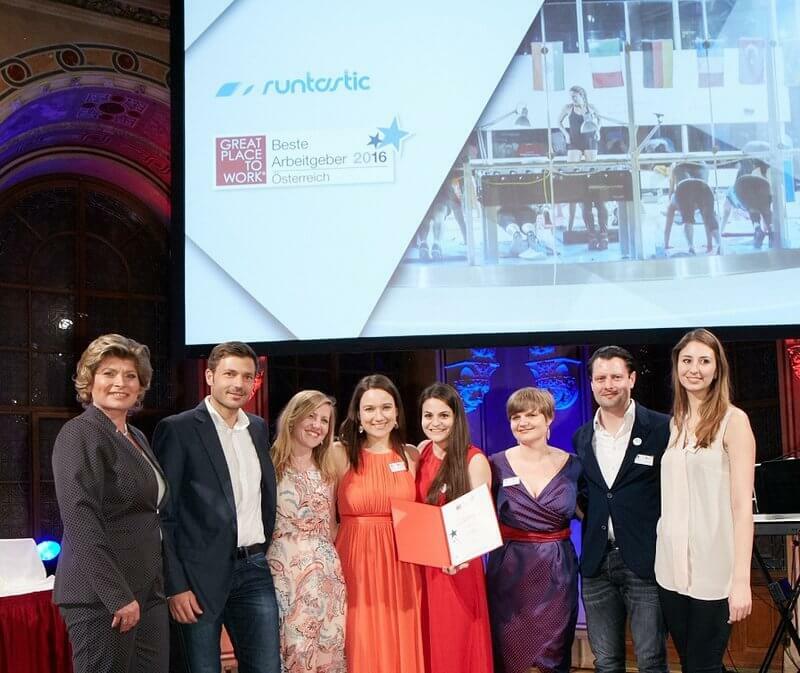 We’ve known it for a long time, but we finally got official confirmation of it – Runtastic is an awesome employer! Every year, Great Place to Work® recognizes companies on the basis of benchmark studies on workplace attractiveness and quality. In the largest category by far, Medium (50-250 employees), 29 companies received awards out of 58 applications. We are very proud to have placed fourth in our first year of participation! 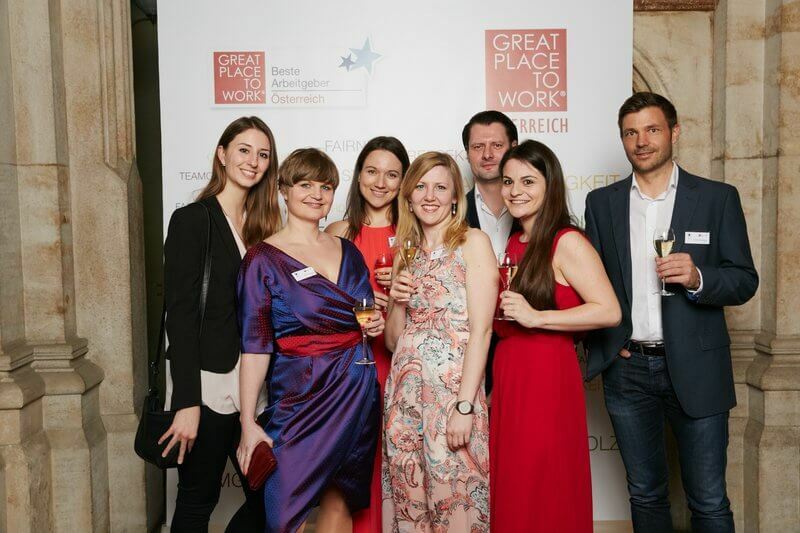 The GPTW award is more than just a badge to display on our Runtastic career page in future. This award was primarily another opportunity for us to get detailed feedback from our Runtastics and to see for once how we compare with other companies. It is only in this way that we can continue to improve and remain an authentic, credible and above all excellent employer. What makes us so “great”? We weren’t surprised to find that we scored high on team spirit. Day after day, we see how much Runtastics enjoy coming to work, working together and having fun while still remaining professional. Another reason why we are such a great employer is our positive error culture. We always pull together, and no one is solely responsible for a mistake. We learn from the good and the bad experiences, we continue to develop and we celebrate our successes. 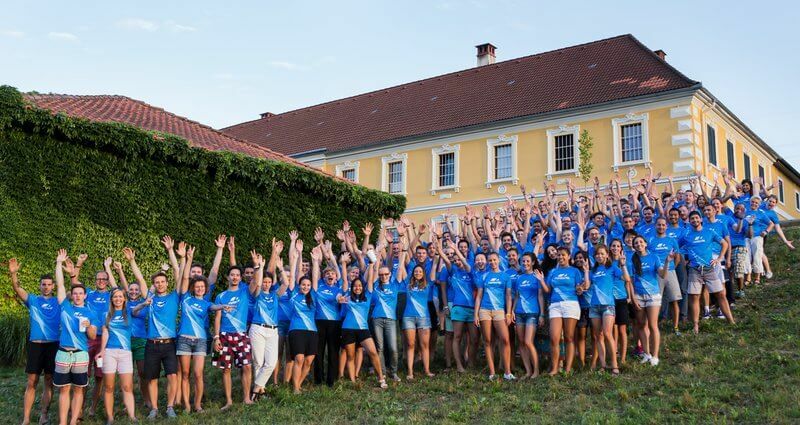 When asked by the GPTW survey about the positive aspects of working here, Runtastics most frequently mentioned our social benefits, like the sponsored team events (once again the importance of team! 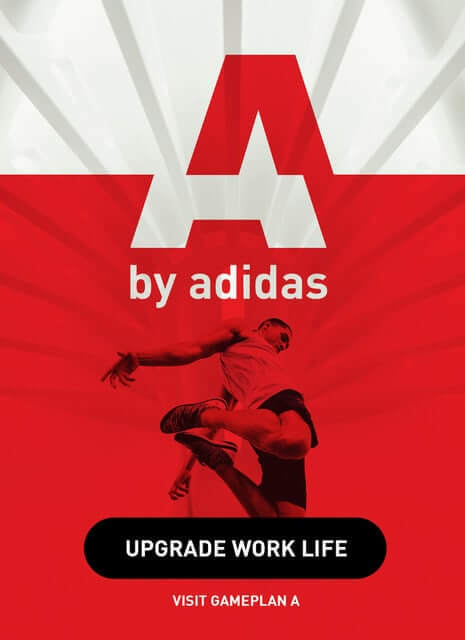 ), our company breakfast, group workouts, flexible working hours or free gym access. Plus, the DONI has become a permanent fixture at Runtastic. Why didn’t we place first? Because we’re not perfect! But we’re working on it. We take our team’s feedback quite seriously. 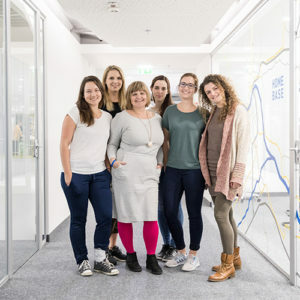 Beyond just collecting our employees’ wishes, complaints and suggestions, we would like to implement them step by step, so one day we really are “The Greatest Place to Work” – which for many Runtastics, we already are. One area at Runtastic that literally needs work is our office space. Because of our rapid growth, we have been busting at the seams for some time. 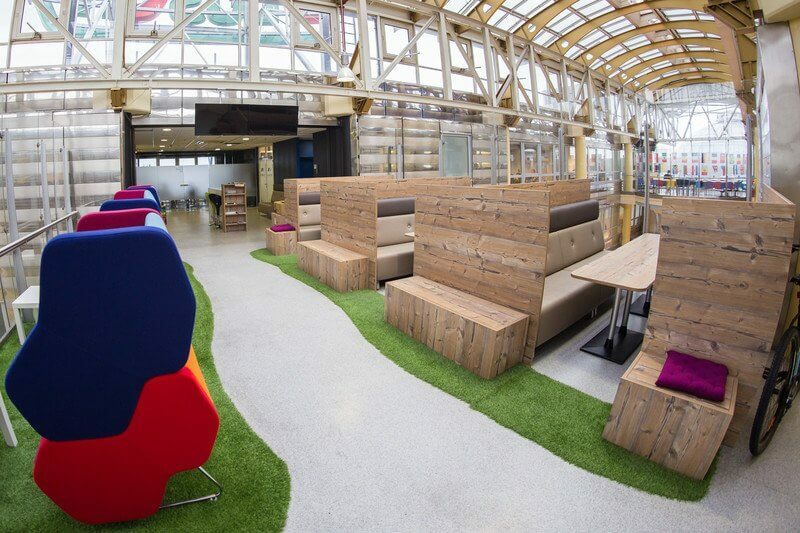 That is why we have leased another entire floor just for us, which we are currently renovating. And yeah, not only is our workplace getting cramped, but thanks to the renovation work, loud too. 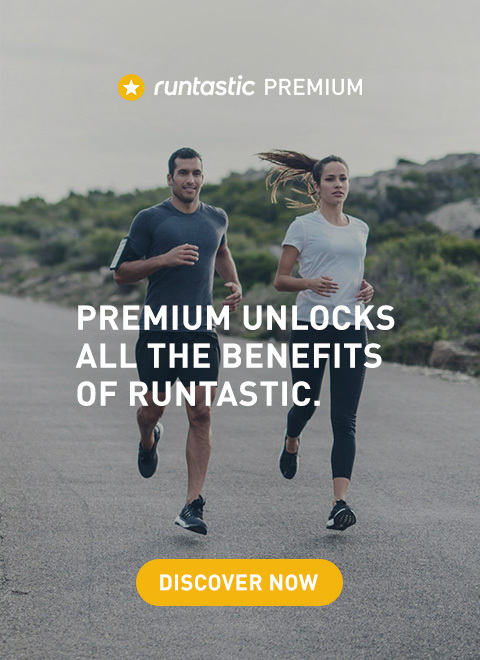 But every Runtastic who has seen the plans is willing to grit his or her teeth and look forward to the time in a few months when the current offices will look rather old and outdated in comparison. But the new offices are not the only topic we are working on with a lot of energy and enthusiasm in 2016 to become an even better employer. There is also a lot we can still do in terms of education and transparency. The founders have made employee satisfaction the highest goal. Only satisfied Runtastics can deliver excellent work and drive the company forward as a team. The detailed benchmark study that we have received through our participation will help us to continue to improve Runtastic’s terrific working environment. Thus, nothing stands in the way of us winning first place in the near future!